Home » FAQ » How do I choose a different server location? We have more than 30 servers available and are looking for new servers to add to this list every week. How cool is it that you can be anywhere in the world? Do you want to watch the American Netflix from the Netherlands? All you have to do is choose an American server. But how do you change your server? You can easily switch servers in the GOOSE application, but this is only possible if you have turned GOOSE off. Are you online on an American server, but would you like to watch Netflix with German subtitles? 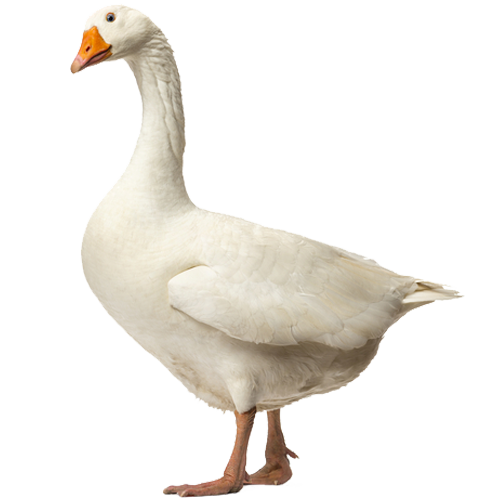 Turn GOOSE off and switch to a German server. Then turn GOOSE on again and you are connected to your chosen server!